Webster residents work hard to keep Texas running, but that often means long shifts and unexpected work hours. That’s why Clear the Air works around your schedule when you need heat or AC repair—not the other way around. When you call to schedule an appointment, you’ll reach our office staff or on-call technician—not an answering machine. 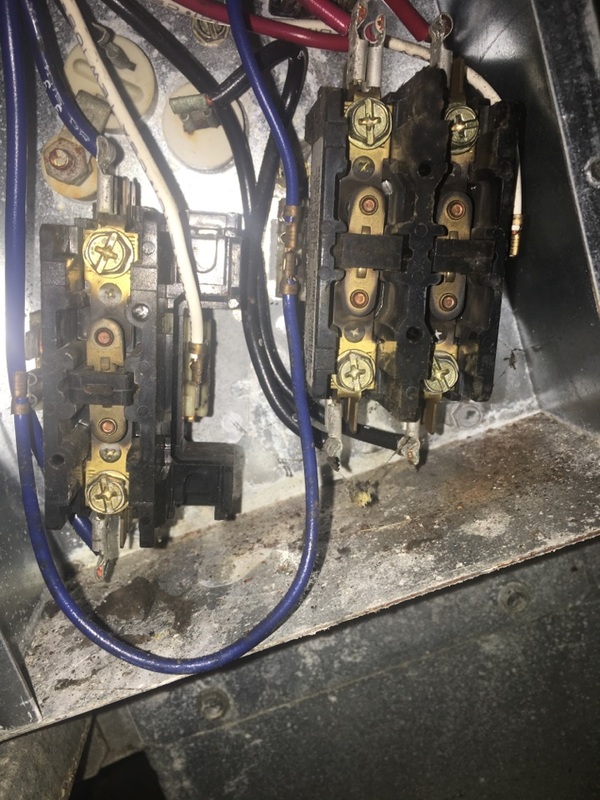 Our NATE-certified technicians will troubleshoot the problem, provide you with an upfront price for the repair, and get your heating system or air conditioner up and running quickly. Maintenance appointment was easy and Tony was very knowledgeable. Matt gave great customer service. He took the time to show me what he found and explained it all to me. Helping me to figure out what was most important to care for first. Great service. Technician was very professional and knowledgeable. Performed air conditioning maintenance on older Lennox electric system for home owner. Thank you for choosing Clear the Air and our Clear Advantage Membership! Performed heating maintenance on two stage system for home owner. 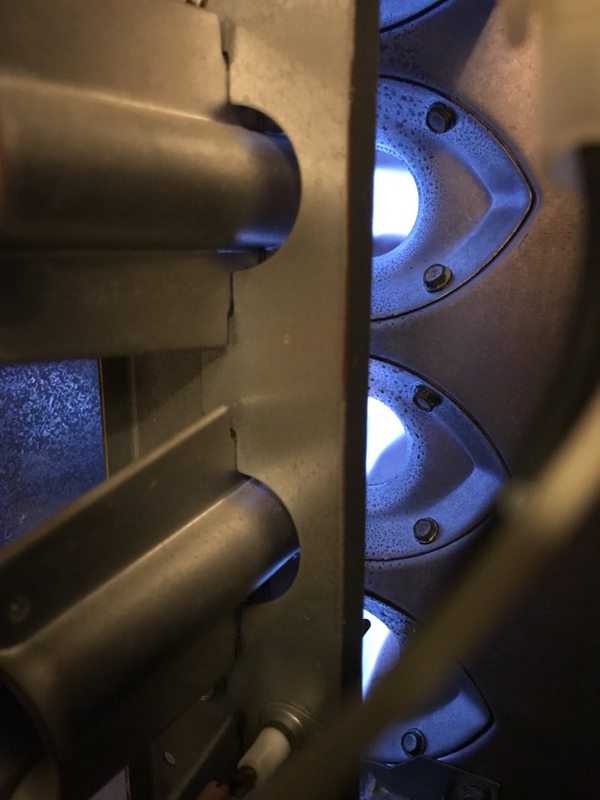 I performed a fall tune up on a natural gas furnace for one of our Clear Advantage Member. I ensured proper functions and safety for the upcoming winter. Scheduled winter maintenance tune up for our Clear Advantage Member. 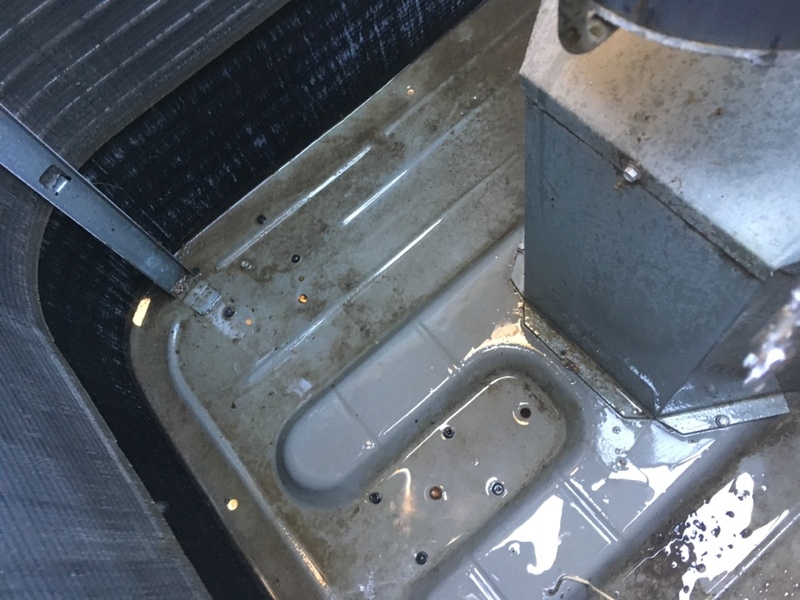 Repaired and verified proper operations of pool area dehumidifier unit. Has a new system caught your eye? Are you still on the fence? Do you have no clue at all? Wherever you are at in the process of getting a new unit, we can help! We can help you with an air conditioner installation, a heat pump installation or a furnace installation. If breakdowns happened when it was convenient, that would be a wonderful world. However, they always seem to happen when you least expect it or at the most inconvenient time. That is why we offer our repair services around the clock! Why is Clear the Air Such a Popular Choice for AC Repair & HVAC Service? Our promise to you: 100% right, or it’s 100% free. You don’t have time to deal with multiple air conditioner repair appointments, and we believe you shouldn’t have to. Our 100% guarantee means your service will be done right the first time—or it’s free. 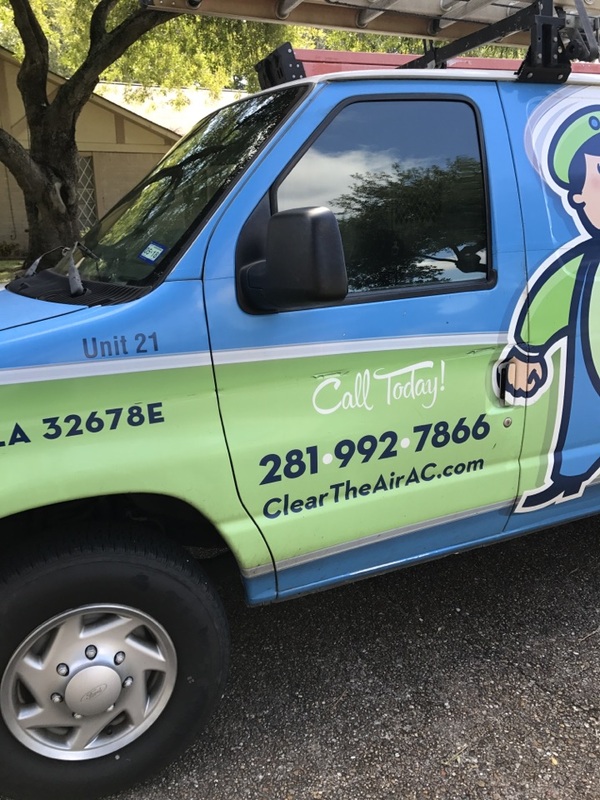 If you need fast central air repair in Webster, TX or any other HVAC service, you can count on Clear the Air. Call us today at 281-612-1031.